I get asked all the time what the order of things should be when designing a kitchen. 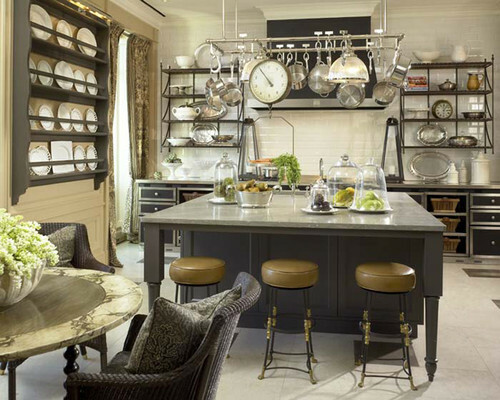 When to Pick Fixtures and Finishes on Houzz is a great article explaining it step-by-step. 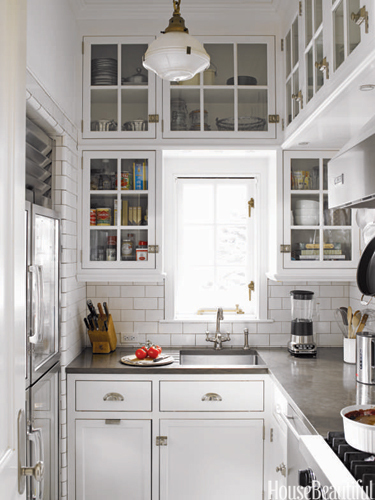 House Beautiful posted a great article this week called The Biggest Kitchen Design Mistakes. My favorite? "Being boring", because it made me laugh.